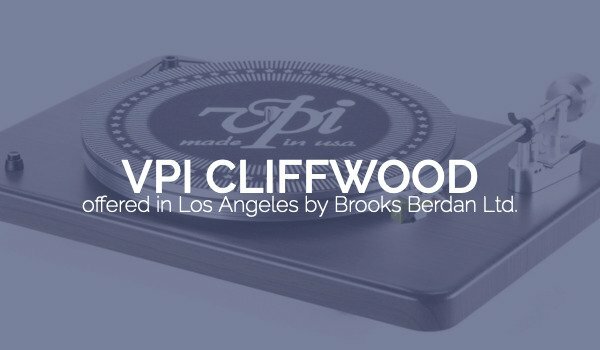 VPI Cliffwood – Brooks Berdan Ltd.
All of VPI's products are made in Cliffwood, New Jersey. 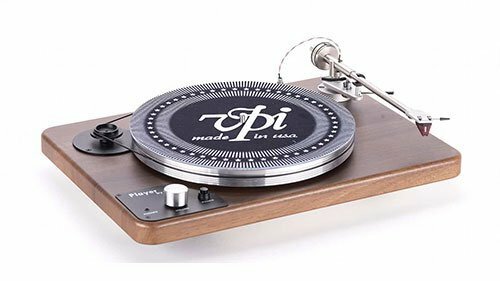 When making entry level products, most companies source their components outside their country. 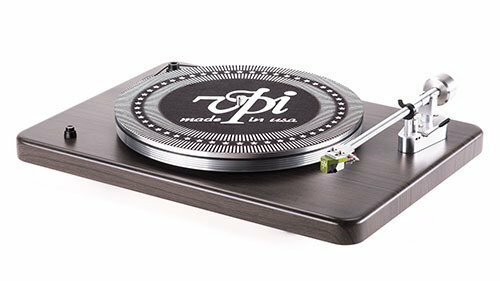 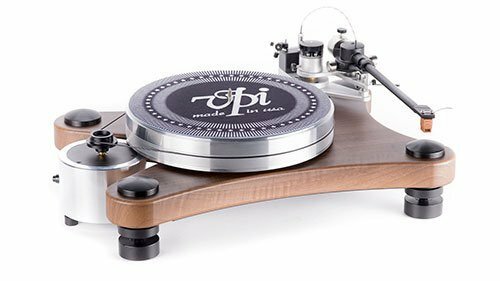 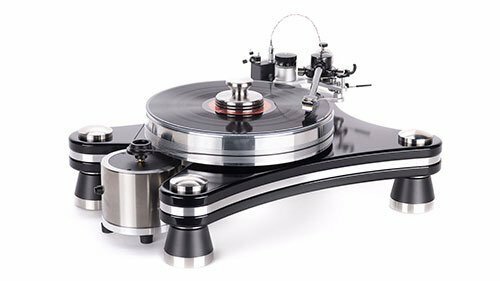 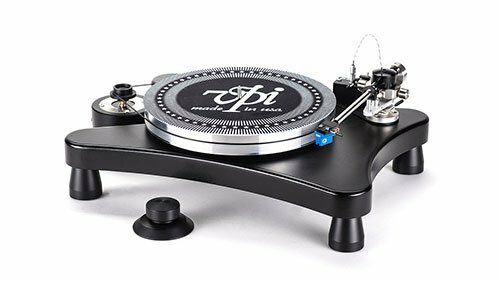 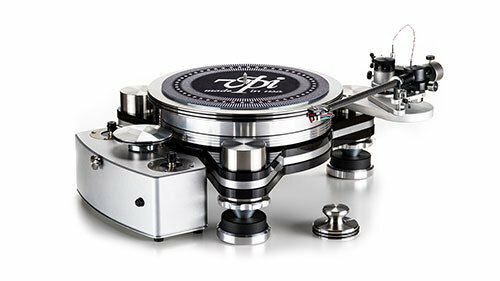 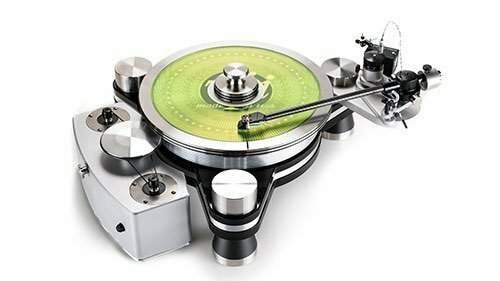 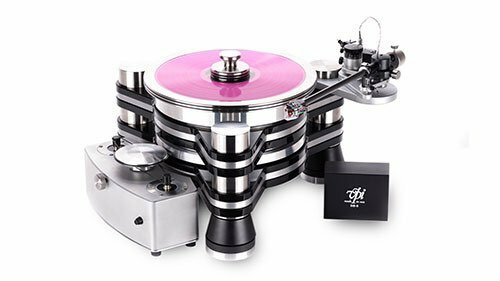 This is why they celebrate their heritage and their VPI workers by naming this turntable after our home!